This photograph has not been confirmed as that of James Reid Snr. 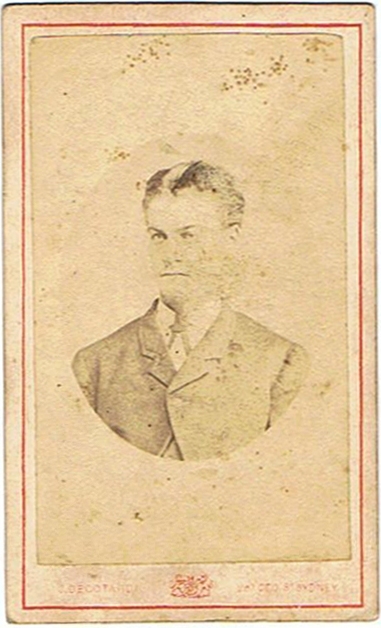 However because of the date and the fact that another photo by the same studio, of a younger man, was attached to the back of this photo we feel that it could be father and son, possibly James Reid Snr. and his eldest son, John Reid.